CLAIM YOUR FREE GLASS PIPE VALUED AT $30! Enjoy a free, high quality, collectible glass pipe for tobacco use FREE on us, just pay shipping & handling. My husband loves his! We take it hiking and enjoy smoking in nature. We also use it to relax on weekends. This triple blown, high quality glass smoke pipe is the perfect companion for your smoking needs. If you are a brand new user of natural products and need a free hand pipe, then the free glass pipe giveaway is a perfect piece for your smoke kit. If you are not a new consumer of alternative smoke products, then this free glass handpipe is ideal because it is free and shipped discreetly. See what makes this the ONLY GLASS PIPE you will ever need! Craft Glass Blowers from around the world have designed these beautiful, heavy large free hand pipes for people who want beauty and style in their free glass smoking pipe. All of the free glass pipes are triple blown, heavy and have the deepest and most vibrant colors, so as your tobacco smoke passes through the free glass hand pipe, the artisan color changing pipe becomes more beautiful after use. 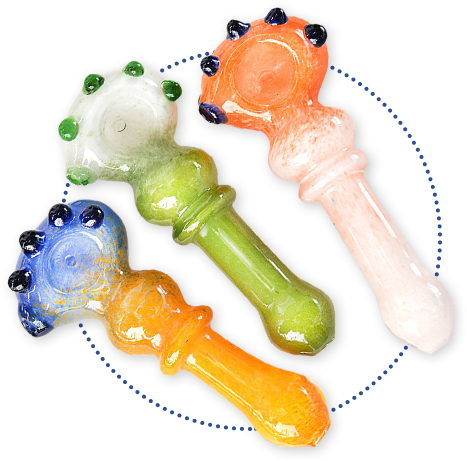 The free glass pipe is hand-crafted and blown by artists who take pride in their glass work. Industry veterans have worked diligently on designing the perfect free handpipe for new users and experienced smokers who demand thick, heavy glass for a smoke pipe. Your new free glass hand pipe is large enough to experience the full flavor, but small enough to easily store in a small case, cargo pocket or a backpack. Your free smoke pipe is made of high quality glass and in most cases is triple blown by artisan glass blowers. When a glass smoking pipe is made with thick glass, it can withstand the elements and enjoying it's use with friends indoors or outdoors. The free glass hand pipe comes in over 50 unique designs with deep colors for your color changing pipe.  Each and every free pipe has been designed for performance, easy cleaning and will impress novice and seasoned smokers alike. 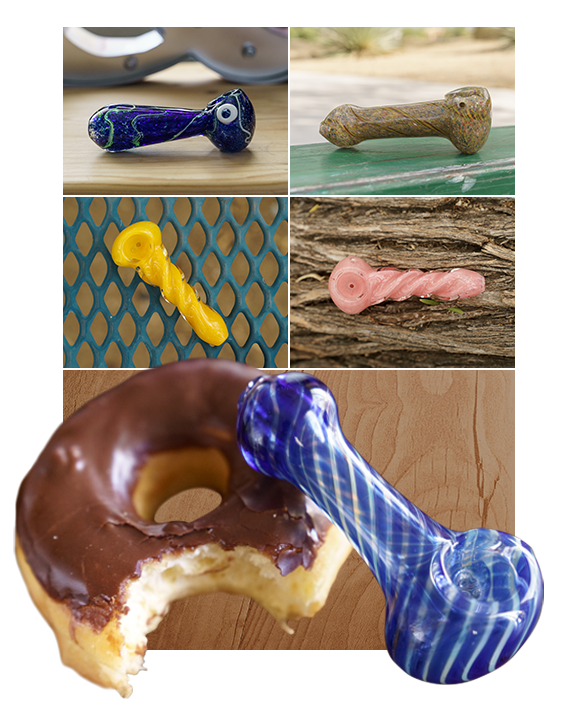 CLAIM YOUR FREE GLASS PIPE TODAY! Guaranteed to impress! Just pay shipping. 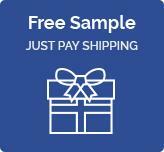 People love our free glass pipe, because you just pay for discreet shipping and get a beautiful heavy glass hand pipe. Changing the the public perception is the main reason we are giving away these beautiful free smoke pipes. We traveled all across the United States giving away free tobacco glass smoke pipes to people who were seasoned smokers and new users alike. We realized that there was a need to educate the people and change the stigma behind the idea of using a free smoke pipe without judgment. The free glass pipe was well received by all and brought smiles to everyone's face, so we decided to bring the free glass pipe online for everyone. Needed a replacement for my favorite girl that dropped and found the free pipe. OMG I love it. I've been smoking my whole life and gone through many glass pipes. I would have easily spent $20 on the same pipe. Shipping was super fast. This glass pipe is awesome. Thank you so much! Shipping was fast and I love my new glass pipe. I shared with my friends too! Thank you so much! Arrived fast and I am very happy with the quality. Color and design is very unique. Been a smoker for over 10 years and this is the best deal I have seen. Thanks! OMG. My pipe is super cute and I love it. Thank you! I was a little skeptical about a free glass pipe, but when it arrived I was so surprised. It's at least 4" and smokes perfectly. Highly recommended! All I can say is wow. I got this for my Mom for a birthday gift who is new to smoking and I kept it instead LOL. Glad you guys let me order another free pipe LOL. A glass hand pipe needs to be sturdy, heavy and withstand being passed amongst friends. This free glass pipe is ideal for some me time or for sharing with family. With a large bowl area for your tobacco, long handle and triple blown thick glass, this free pipe will last forever if treated well. It is easy to clean and transport. This free glass pipe is perfect for the new smoker or seasoned smoker looking for a staple glass hand pipe. Order yours today before our limited supply runs out! Craft Glass Blowers from around the world have designed these beautiful, heavy large free hand pipes for people who want beauty and style in their free glass smoking pipe. 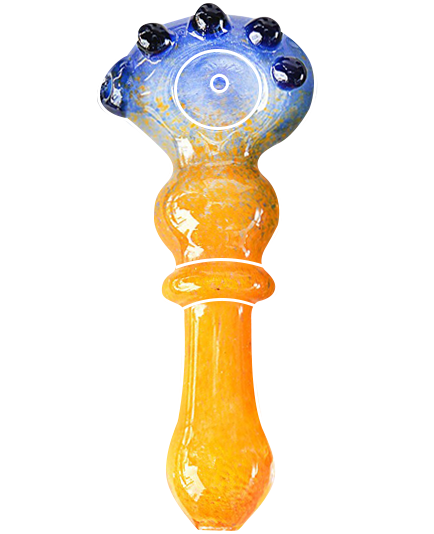 There are over 50 unique hand blown designs, making your free glass pipe unique. 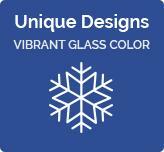 Can i choose the color of glass pipe? Colors, sizes and shapes will vary, but you will be guaranteed to be happy! Currently, this promotion is only valid in the contiguous United States. If you live in Alaska, Hawaii or any other US territory (subject to local laws), additional shipping charges may apply. 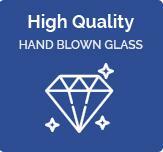 Your free glass pipe will take approximately 5 days to process and ship. As soon as shipping information is available, you will get an email to track your free smoke pipe! Shipping is $6.95 for standard shipping through USPS. We ship from Los Angeles, CA and your pipe will take 7-10 days to reach you. You have the option to expedite shipping to USPS priority at checkout, which will range based on your location. 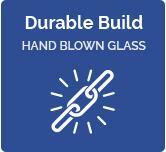 We have a no hassle, no worry guarantee for defective products. Every free glass hand pipe is inspected, but occasionally your free pipe will get damaged in shipping. If it does, email: hello@metimebox.com with your order number and a picture of the broken glass and we will immediately send out a replacement.